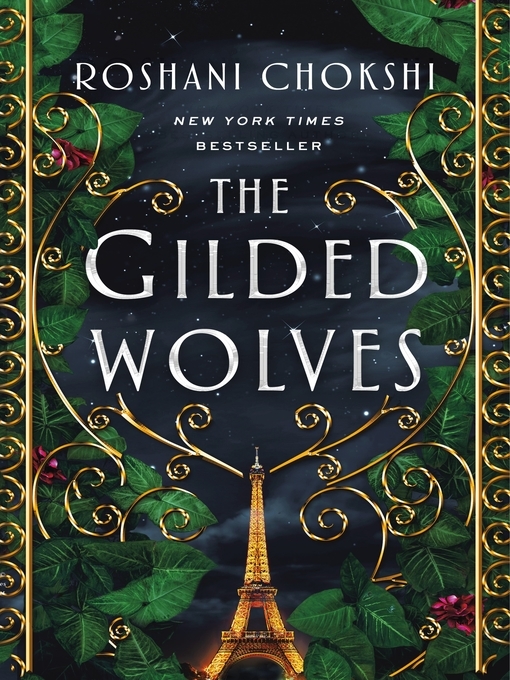 *AN INSTANT NEW YORK TIMES BEST SELLER*From New York Times bestselling author Roshani Chokshi comes The Gilded Wolves, a novel set in Paris during a time of extraordinary change—one that is full of mystery, decadence, and dangerous desires...No one believes in them. But soon no one will forget them. It's 1889. The city is on the cusp of industry and power, and the Exposition Universelle has breathed new life into the streets and dredged up ancient secrets. Here, no one keeps tabs on dark truths better than treasure-hunter and wealthy hotelier Séverin Montagnet-Alarie. 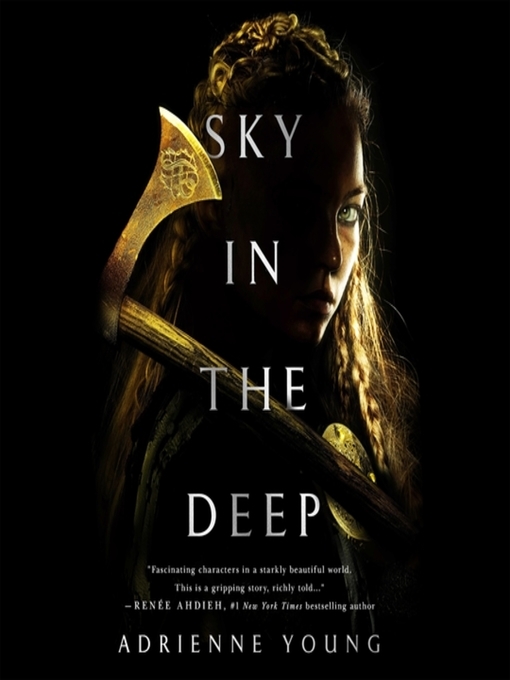 When the elite, ever-powerful Order of Babel coerces him to help them on a mission, Séverin is offered a treasure that he never imagined: his true inheritance. 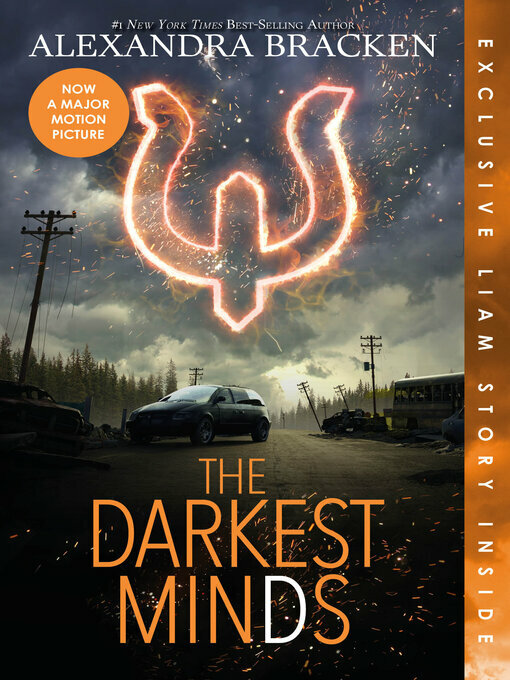 To hunt down the ancient artifact the Order seeks, Séverin calls upon a band of unlikely experts: An engineer with a debt to pay. A historian banished from his home. A dancer with a sinister past. And a brother in arms if not blood. Together, they will join Séverin as he explores the dark, glittering heart of Paris. 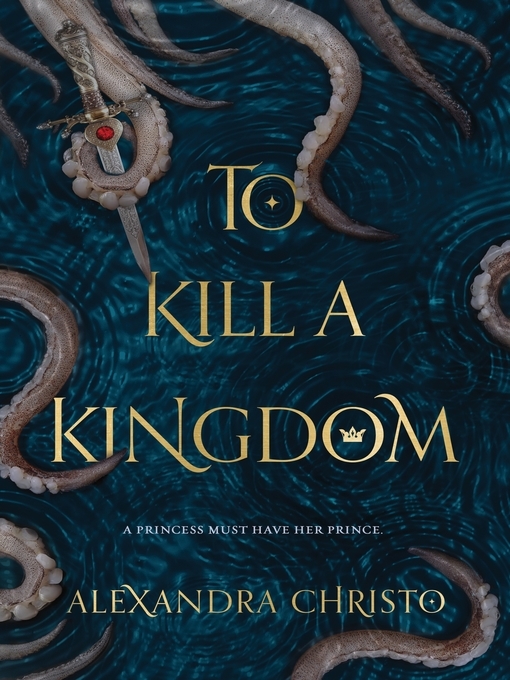 What they find might change the course of history—but only if they can stay alive.